The royal building of Apartment Near Langford Road is an ideal choice for the guests. The rooms have fine service and are pocket-friendly. The rooms hold the essential amenities with a comfortable space for the guests. The curtains also add to the beauty of the room. They also have a dining area and a seating area with comfortable couches. 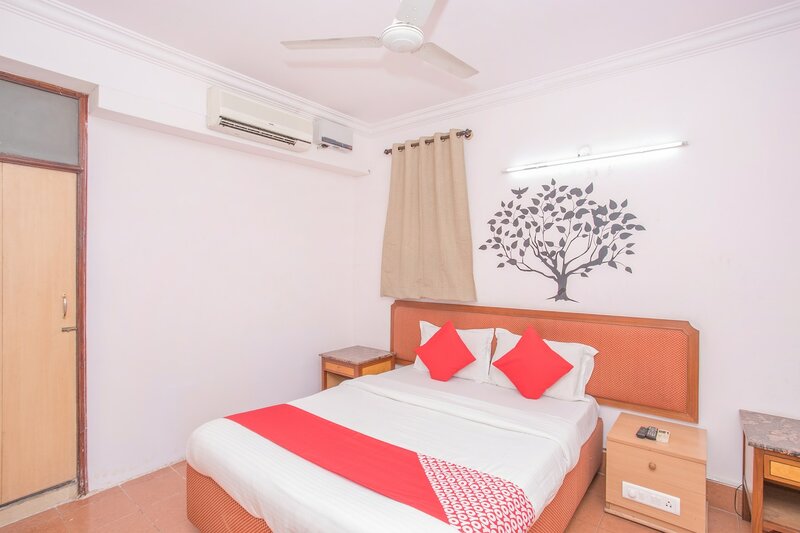 They provide free WIFI which connects the guests to the social media and also has CCTV surveillance which makes the guests feel secure. They take payments through cards which makes it a convenient stay for the guests. Your stay will be made pleasant and memorable by the hospitality of the staff.